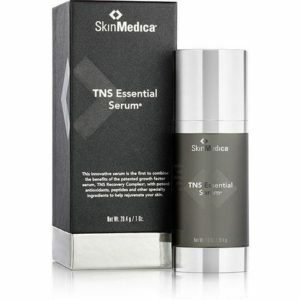 The first topical growth factor solution with patented Tissue Nutrient Solution (TNS®) clinically shown to reduce the appearance of skin discoloration and improve the appearance of fine lines and wrinkles. 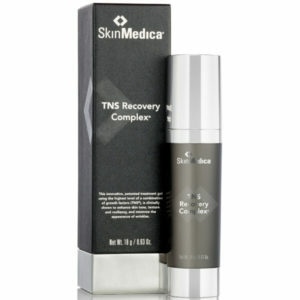 An all-in-one skin rejuvenating treatment that improves the appearance of fine lines, wrinkles, skin tone, and texture. 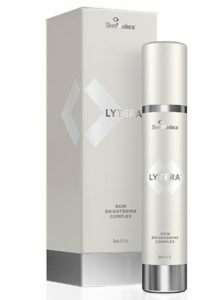 Without hydroquinone, Lytera® reduces the appearance of dark spots revealing brighter, more luminous skin. As An Authorized SkinMedica Doctor, We Can Start You On A Personalized Skin Care Regimen That Works. 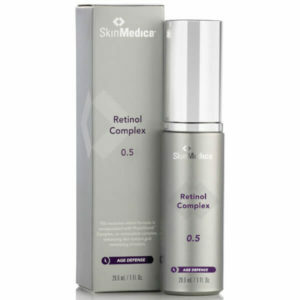 SkinMedica’s retinols enhance skin’s radiance, tone, texture, and resiliency. 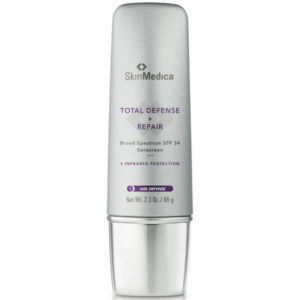 Rejuvenating superscreen that provides comprehensive protection beyond UVA/UVB rays, while supporting skin’s ability to restore itself. Provides smoothing in the appearance of fine lines and wrinkles and supports the skin’s natural ability to replenish its own hyaluronic acid (HA) for overall skin health.